Join Oklahoma Contemporary as a member today! $350 of this membership is tax-deductible with benefits. 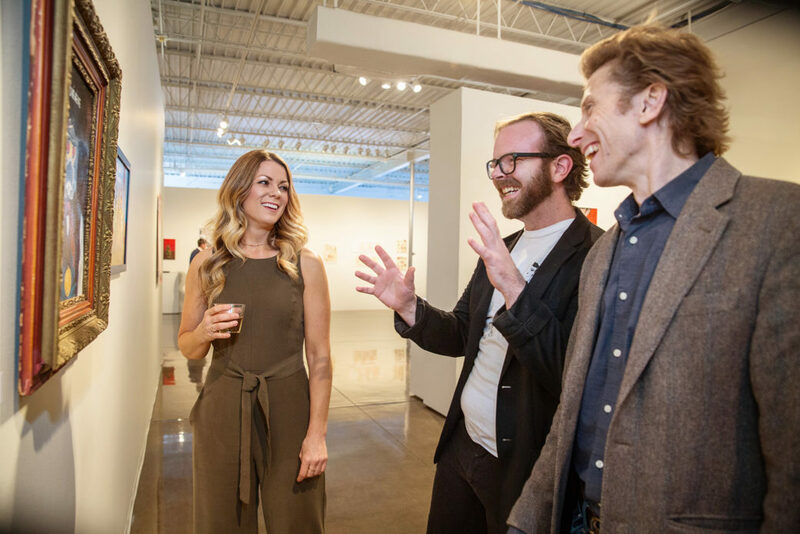 Check the box to the left to decline membership benefits and contribute a fully tax-deductible donation to support Oklahoma Contemporary. Open Now until 10 p.m. • April 23, 2019 @ 3:06 p.m.